Fortify pet food is made from verified ingredients from reputable big producers only. These producers must be able to guarantee standart quality of their own products. 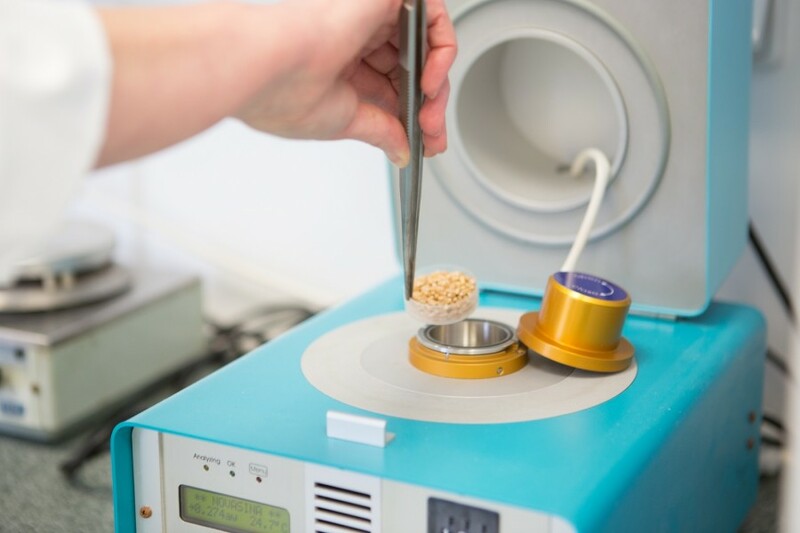 All raw materials are tested in our modern laboratory, that is integrated in our food producing factory. 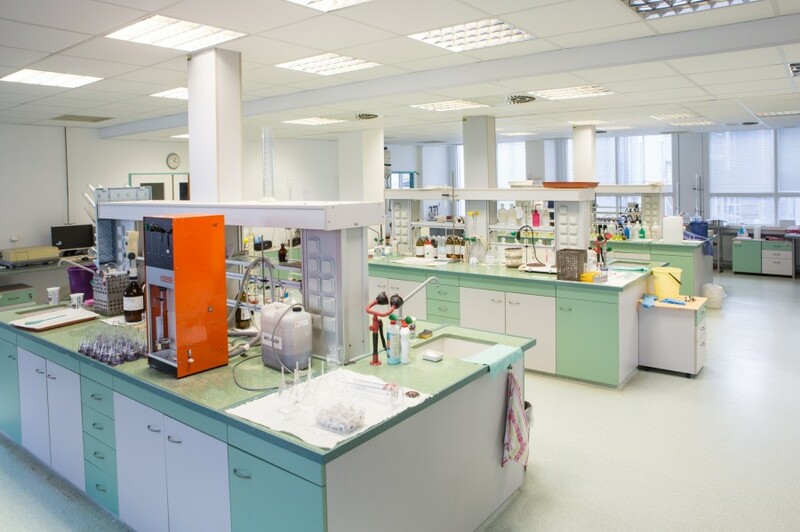 This laboratory is performing plenty of analysis of ingredients and completed products alike. It is commonly analyze both all main nutrients, such as proteins, fat, carbohydrates and vitamins, microelements and other complementary substances too. The laboratory is also testing raw materials for mycotoxins and antibiotics and their residues. The laboratory is a holder of certificate ČIA o.p.s. ( Czech accreditation institute) , number of accreditation 136/2010. FOSS comp. analysersfor analysis of fat content - Soxtec HT-2 a Soxtec 2055), proteins (Kjeltec), raw fibre- ADF, NDF a ADL (Fibertec 1020). 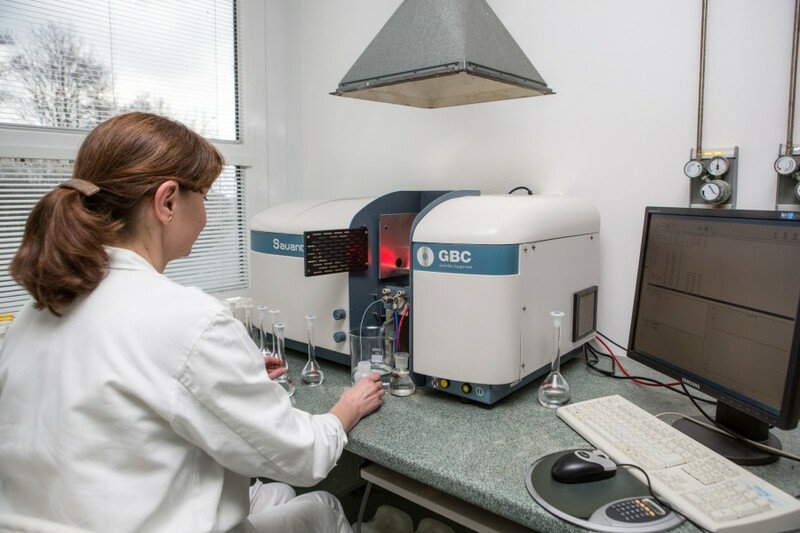 Retrograde checking of our products is performed in our laboratory too to minimize the risk of quality variation. The certificates of quality ISO 14001 and IFS confirm the quality of our products.